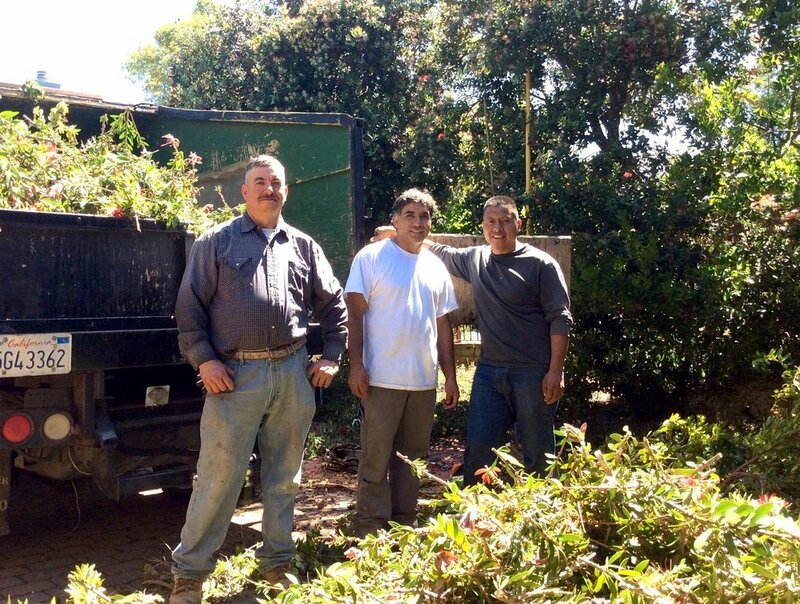 With as many years of dedicated tree services we’ve provided to Marin, our knowledge can not be beat! Jorge's Tree Service has always employed highly qualified, experienced arborists to handle all your tree service needs. We have the training and precision skill necessary to make sure you are completely satisfied with your tree maintenance project. We’re available 24-hours a day, every day in case of an emergency. We have a 100% customer satisfaction guarantee on all services.